Our company Is a professional Sheepskin products supplier in China. 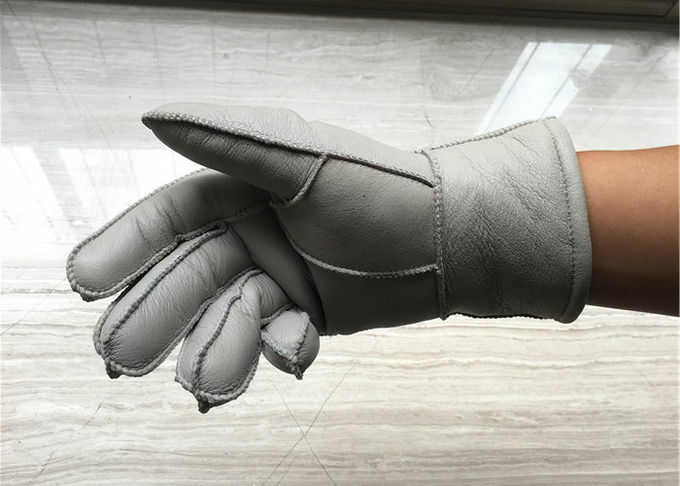 Our products includes Sheepskin footwear and Sheepskin gloves. The sheepskin suede face: which is more soft and Breathable . 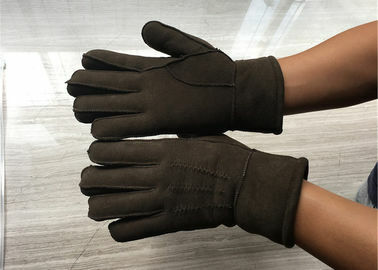 Both the sheepskin shearling suede glove and the sheepskin leather glove are best selling in different countries for different purpose in Winter. Below is our normal measurements, which have been proved fitting well for various markets. 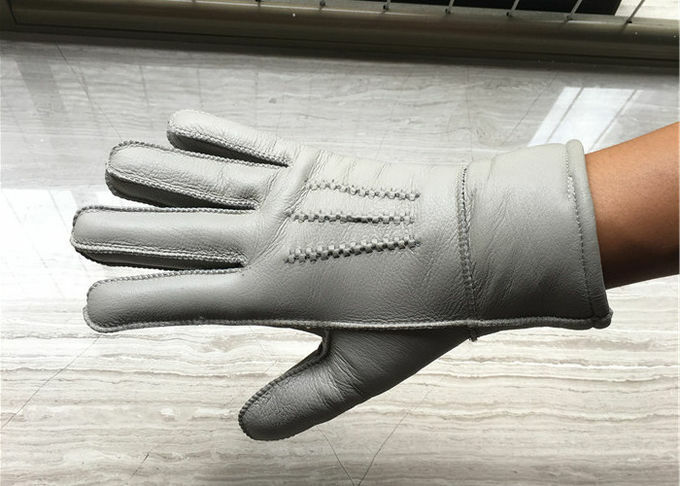 We are also adjusting the measurements according to different leather and markets. Usually, 1 pair in poly bag, and then in carton. All products will be packed better as standard, or pack as buyer's request. Products can be shipped by Air/ Express/ Sea. 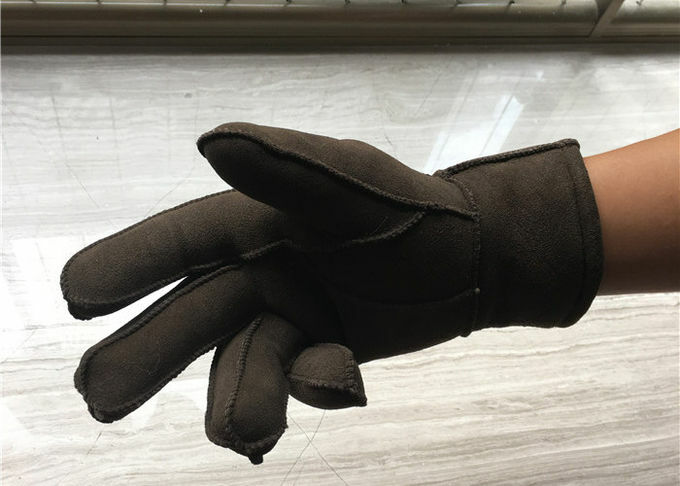 If you are instered in our gloves and have any query , please don't hesitate to contact with us.We supply good quality products and support good service.We are looking forward to working with you.